I am a Full Professor of Artificial Intelligence and Computer Science at the Department of Data Science and Knowledge Engineering (DKE) at Maastricht University since 2009. 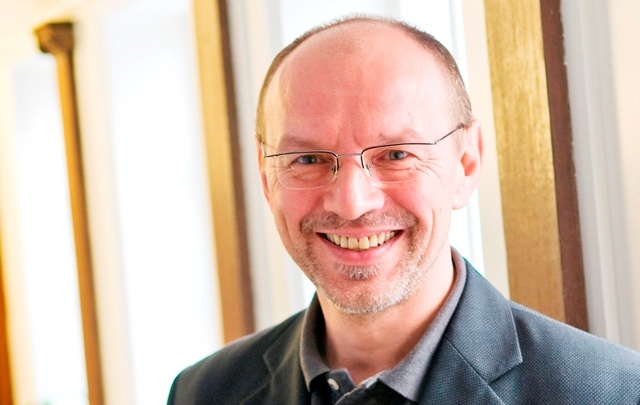 I am the chair of DKE, and within DKE I am head of the "Robots, Agents, and Interaction" (RAI) research group and co-director of the Swarmlab robotics laboratory. 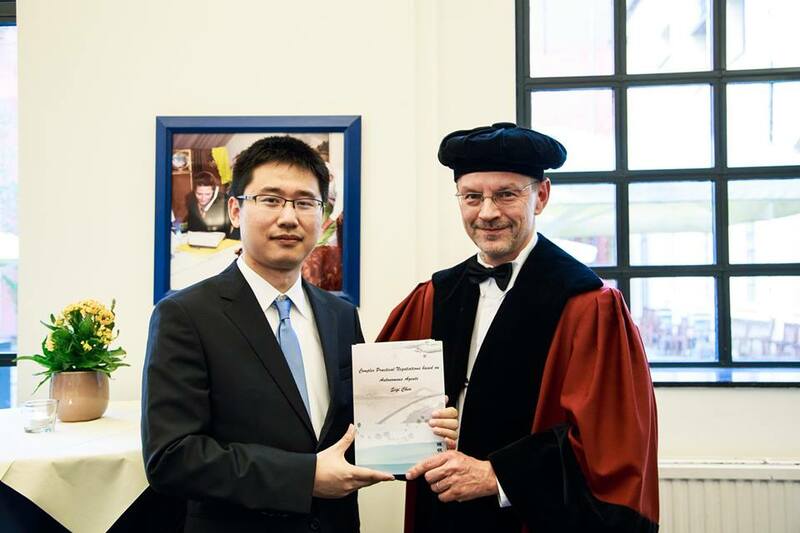 From 2014 to 2017 I was a Honorary Professor at the Department of Computer Science at the University of Liverpool (UK). Before joining Maastricht University I was the Scientific Director of SCCH GmbH (Austria), where my main responsibilities were e.g. the supervision and control of R&D projects for companies, the national and international positioning, strategic alignment, research and innovation management, coordination of funding acquisition, and industrial and scientific networking. Before that I was Assistant Professor at the Computer Science Department at Technical University Munich (Germany), where I headed the AI/Cognition research group at the Chair for Theoretical Computer Science and Foundations of Artificial Intelligence. I received my PhD in Computer Science from Technical University Munich and the Habilitation Degree from Johannes Kepler University Linz (Austria). I have been engaged as a scientific consultant for various European companies, including e.g. Siemens and EADS, and as an advisory board member of companies of different size. A particular focus of this engagement has been on the bi-directional know how transfer among industry and academia. My main research interests are in automated knowledge processing and the foundations and practical applications of artificial intelligence and multiagent systems. I am particularly interested in adaptive, learning systems and in the design and analysis of smart software/hardware systems and devices that are able act and interact cooperatively and competitively in a flexible and autonomous way. My primary research focus is on machine learning (including multiagent and distributed learning), with applications in various domains such as automated negotiation, scheduling, manufacturing, brain-computer interfaces, and cognitive robotics. Miscellaneous: My academic ancestry and my Erdös number. 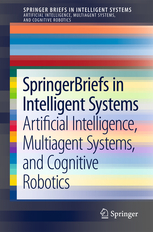 The "SpringerBriefs book series on Intelligent Systems - Artificial Intelligence, Multiagent Systems, and Cognitive Robotics", which I am co-editing with Karl Tuyls, is developing very well - have a look at it! Book proposals are welcome. I have been elected as a member of the Board of Directors of the International Foundation for Autonomous Agents and Multiagent Systems (IFAAMAS). Our team from DKE finished second in the Fifth International Automated Negotiating Agents Competition (ANAC) in the category "Nash product". Team members were Shuang Zhou, Siqi Chen, Gerhard Weiss (all from DKE), in collaboration with Jianye Hao ( MIT and SUTD). ANAC is about software agents that negotiate without the help or intervention of humans so that they optimize certain criteria. In the category "Nash product" this criterion concerned the social welfare of the negotiating software agents. The Observant, a weekly newspaper about Maastricht University, contains a nice series titled My academic hero, in which researchers talk about the person who inspired them most. 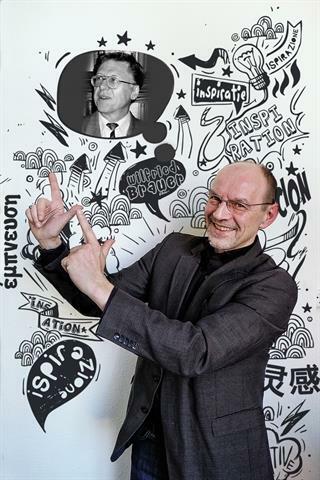 In my interview in this series I talked about my PhD supervisor Professor Wilfried Brauer. I am now a member of SmARTLab of University of Liverpool - great to be part of this team! 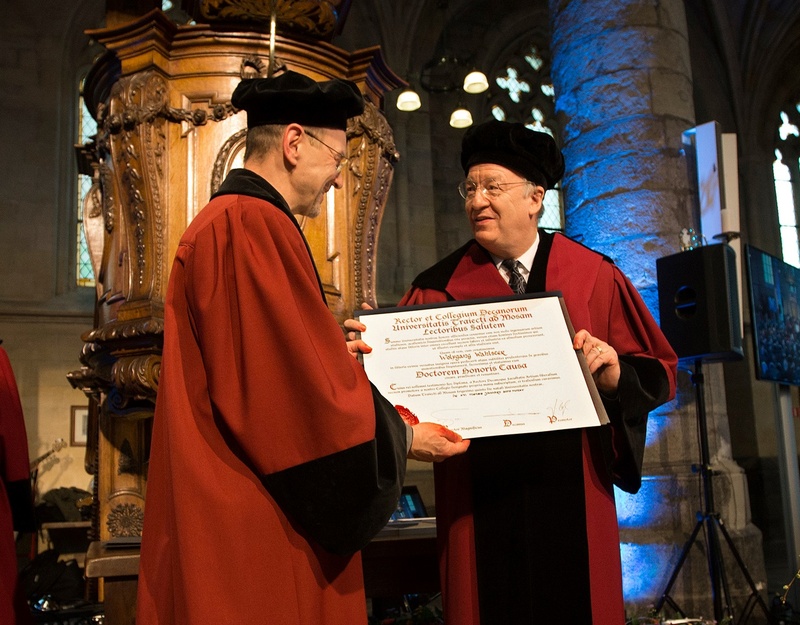 Prof. Wolfgang Wahlster received a honorary doctorate from Maastricht University (UM). It was a great pleasure for me to be his honorary promotor. For further information, see the UM announcement and the DFKI press release (in German). Professor Rainer Goebel and I got a Luik3 grant for joint research on advanced brain-robot interfaces. I am looking forward to working on this thrilling topic! My student Siqi Chen made it: congrats on the PhD degree! Pinar Yolum and I have been elected by the IFAAMAS Board as the general chairs of the 14th International Conference on Autonomous Agents and Multiagent Systems2015 (AAMAS, 4-8 May, Istanbul) . We have won the world title at Robocup 2013 in the @work league. For further information, see here. "The robots are marging on" - A discussion with Prof. Tsjalling Swierstra about autonomous robots, appeared in the June-2013 edition of the UM Magazine (pp. 17-19). Available as HTML and as PDF. The Westdeutsche Rundfunk (WDR, German public broadcast) visited our Swarmlab. Available in the WDR video mediathek: see here or here (only in German). We have won the German Open Robocup@work competition with our SwarmLab@work team, click here for more info and for a movie click here. website or my accompanying book website. The publisher's website of the old version is here available. We received the Best Paper Award at MATES 2012. The winning paper is on automated negotiation, here is its reference: S. Chen and G. Weiss. A novel strategy for efficient negotiation in complex environments. In I.J. Timm & C. Guttmann (Eds. 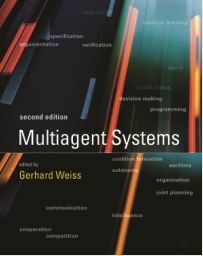 ), Multiagent System Technologies. 10th German Conference, MATES (pp. 68-82). Lecture Notes in Computer Science, Vol. 7598. 2012. We made the shared 3rd place at ANAC 2012 (Third International Automated Negotiating Agents Competition). Our negotiating agent uses a light-weight implementation of the negotiation strategy described in: S. Chen and G. Weiss, An efficient and adaptive approach to negotiation in complex environments, Proceedings of the 20th European Conference on Artificial Intelligence (ECAI), 2012. All results of ANAC 2012 are available here. See also the "Swarmlab News".